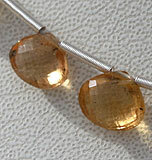 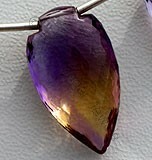 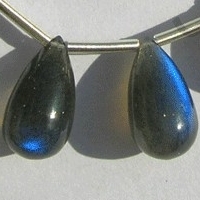 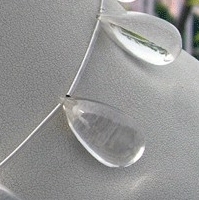 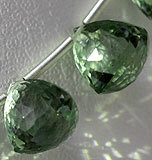 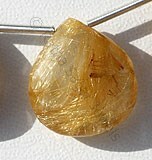 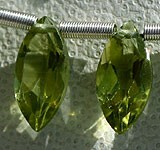 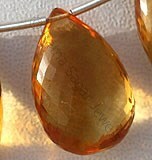 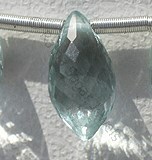 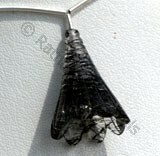 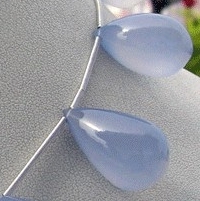 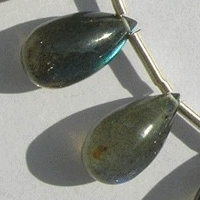 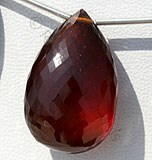 Shapes play an integral part in selection of gemstone. 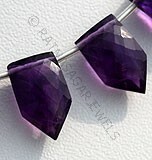 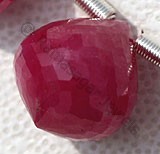 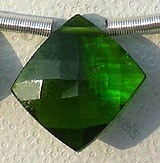 You will easily find gemstone of your choice but finding a shape that catches your fascination is pretty tough. 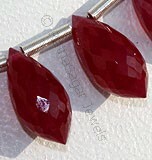 Most of you would like to go for a shape that is stylish, gracious and evergreen as changing of gems frequently is not possible. 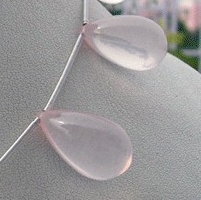 Here, we introduce a new shape that is not only eye-catching but has an evergreen shape that you would always love – plain tear drop shape. 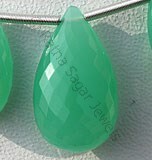 Plain tear drop shape is one of the fascinating shapes introduced by Ratna Sagar Jewels for the new gemstone collection. 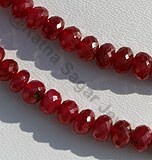 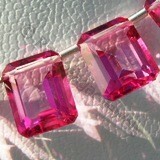 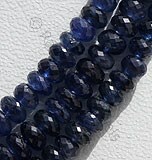 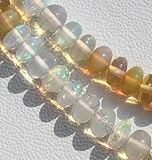 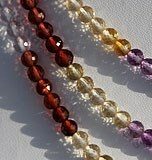 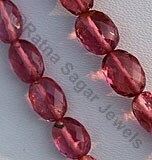 The shape has been created by our in house artisans having tremendous experience in making gemstone beads. 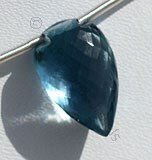 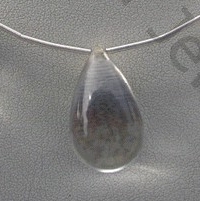 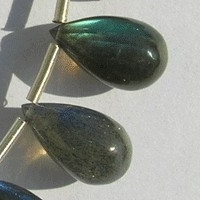 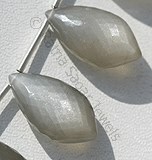 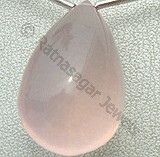 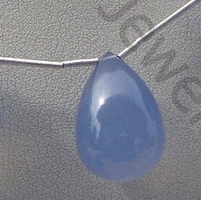 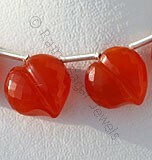 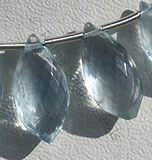 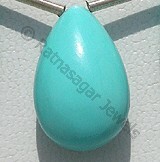 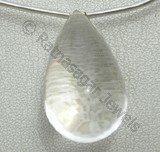 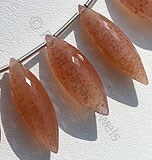 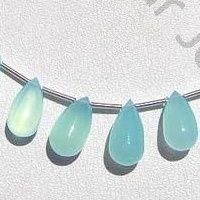 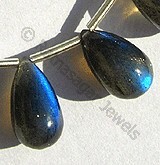 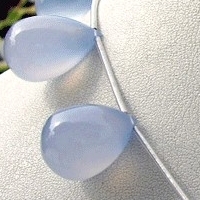 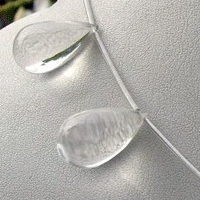 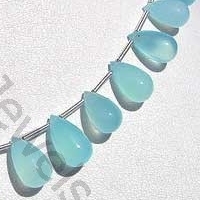 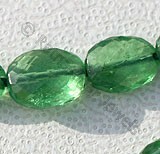 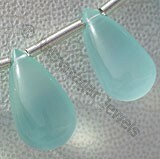 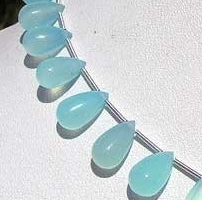 Browse through our online store to buy plain tear drop shape gemstone beads of your choice at great price. 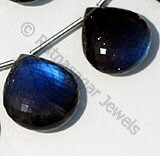 Labradorite natural gemstone is the most beautiful iridescent play of colours, possess property of translucent with vitreous luster and are available in black color with green-blue yellow flashes in smooth polish, Tear Drop shape. 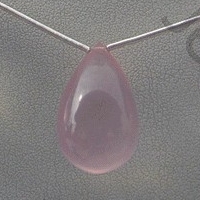 Crystal Gemstone is a variety of natural quartz, possess property of transparent with vitreous luster and are available in colorless with smooth polish, Tear Drop shape. 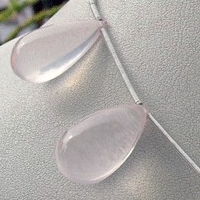 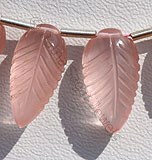 Natural Rose Quartz Gemstone exhibits a pale pink to rose red hue quartz, possess property of transparent and are available in rosy-pink color with smooth polish cut, Tear Drop Shape.